Abstract: This article documents the emerging form comme as a marker of direct speech in Montreal French. This diachronic study of the variation of direct speech markers is based on a comparison of two corpora collected among young Montrealers. In addition it examines one speaker in two situational contexts providing a diaphasic perspective. 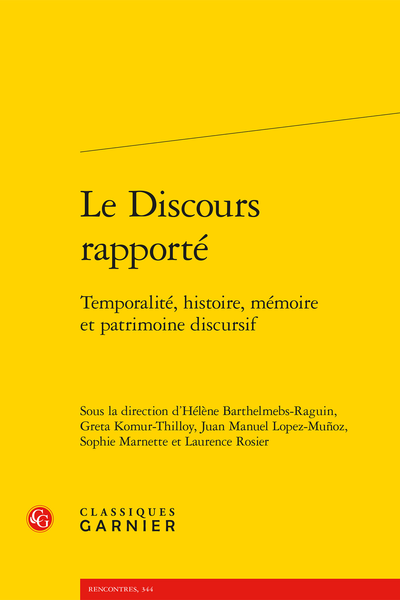 This perspectives sheds light on the emergence or the decline of certain markers of direct speech in Montreal French.